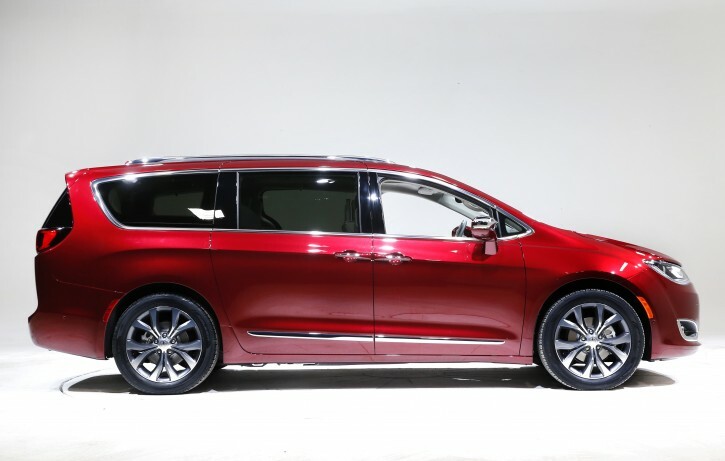 Detroit - Fiat Chrysler and Google will work together to more than double the size of Google’s self-driving vehicle fleet by adding 100 Chrysler Pacifica minivans. $500 per month to lease. No more Town and Country's available for lease. You can lease a Dodge Caravan for the same price as the Town and Country, coming with the same features as the Town and Country.